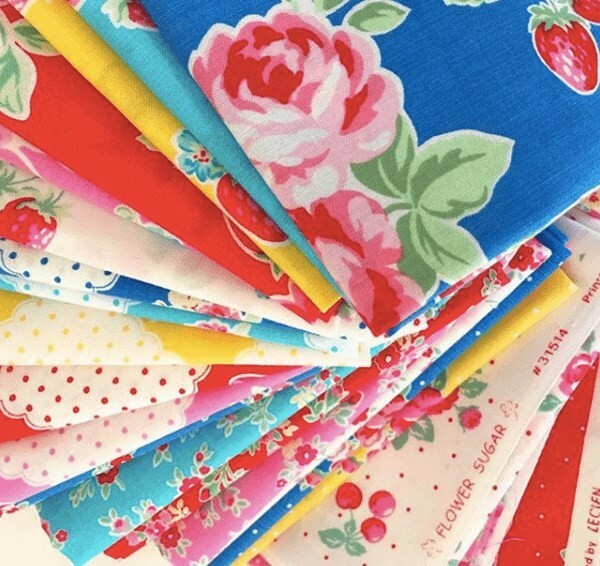 I still enjoy selecting fabric based on patter, scale, and colour from time to time, but I mainly stick with using one fabric collection for my designs now." 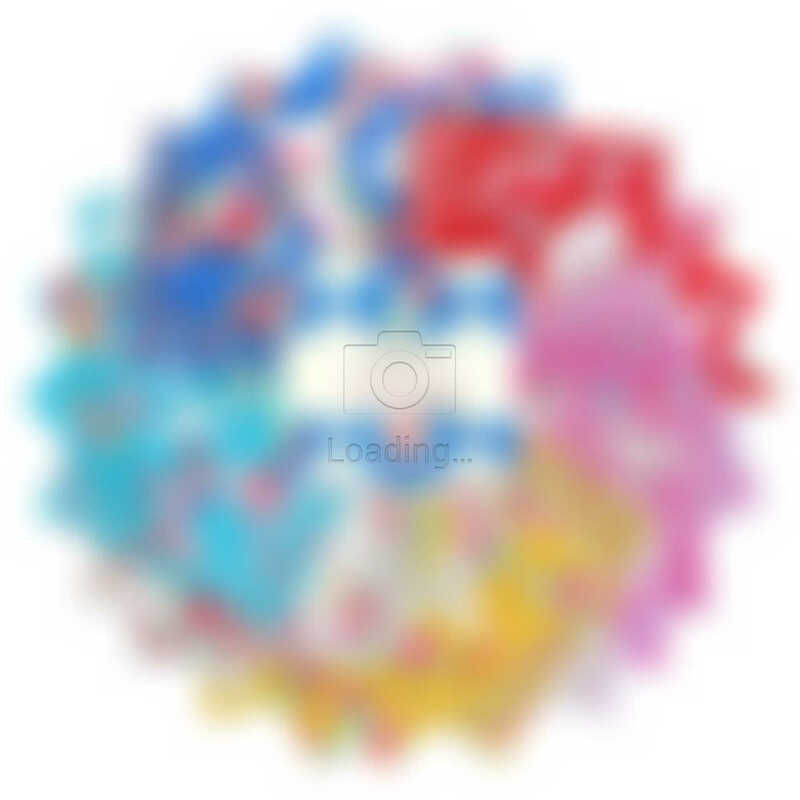 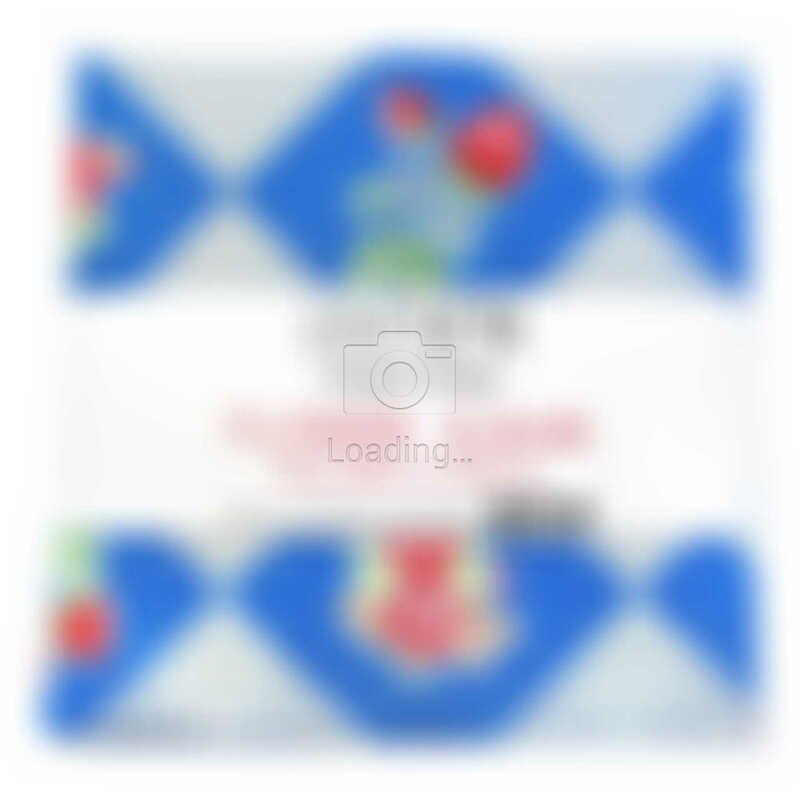 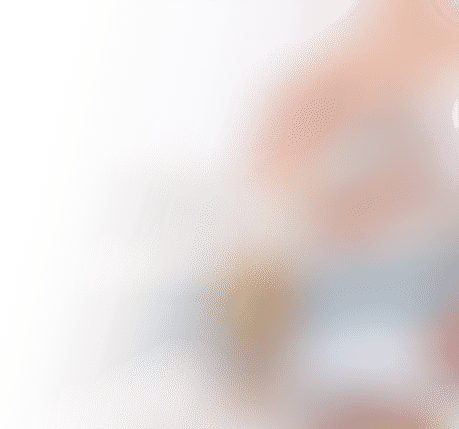 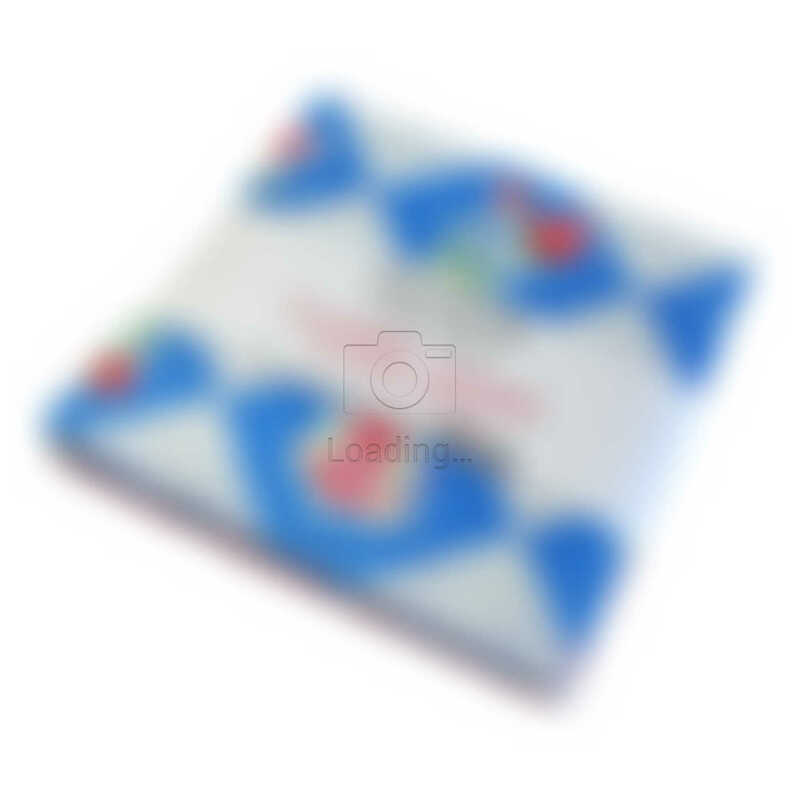 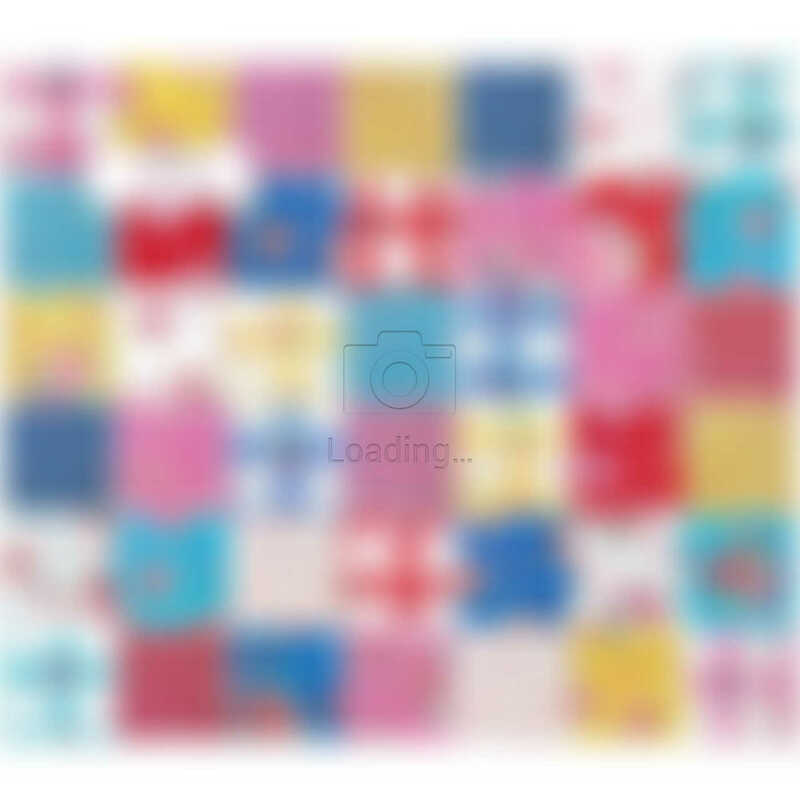  Charm Packs are made of Charm Squares. 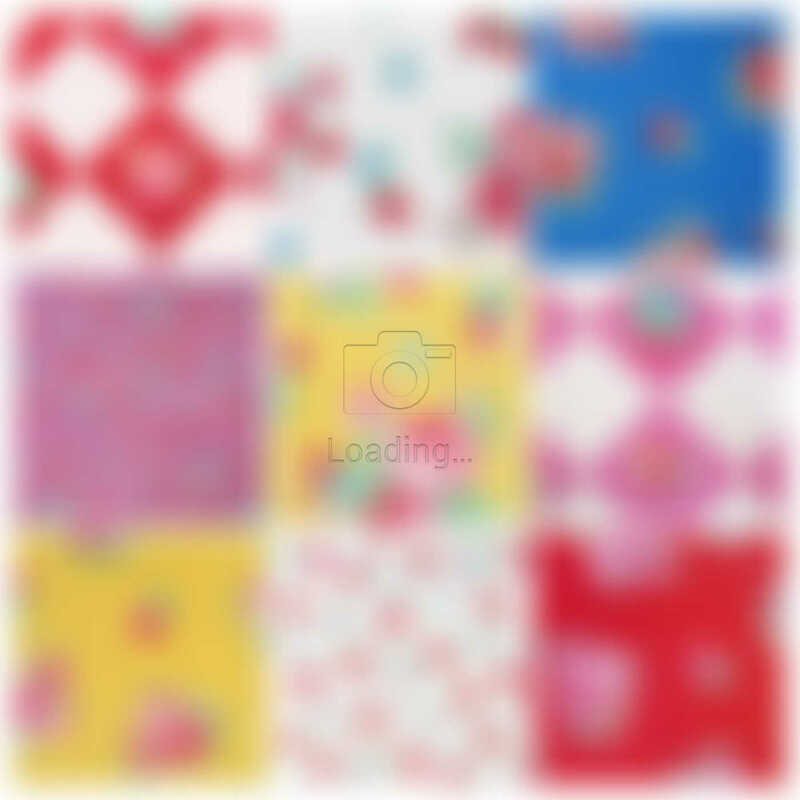 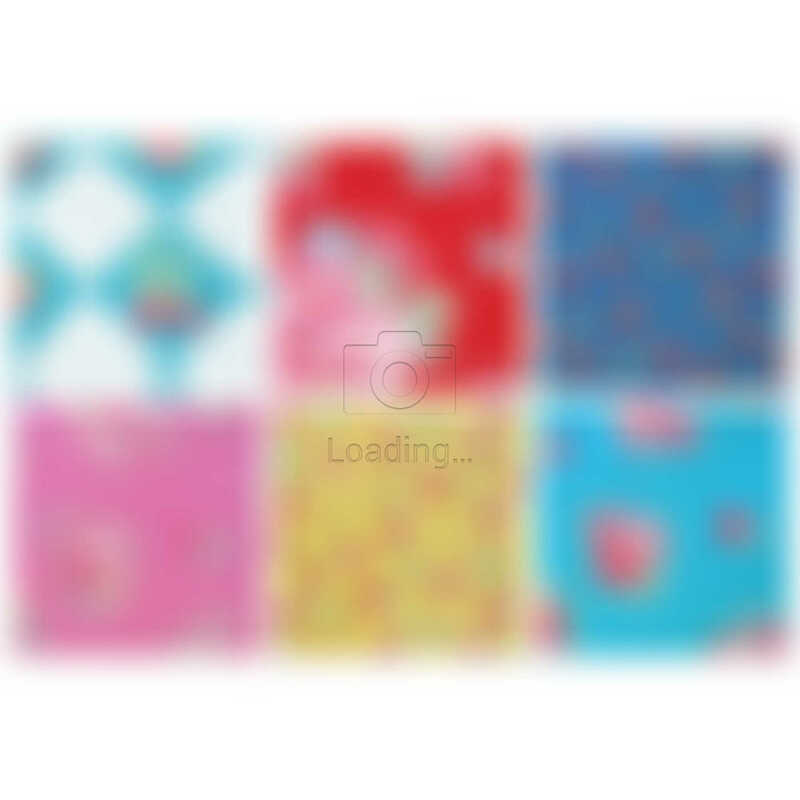 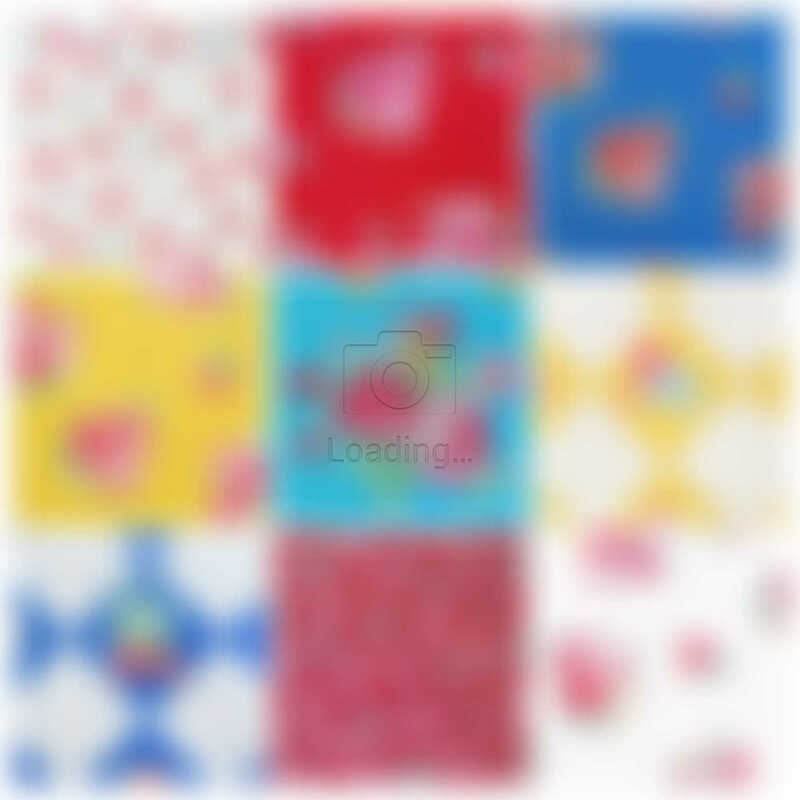 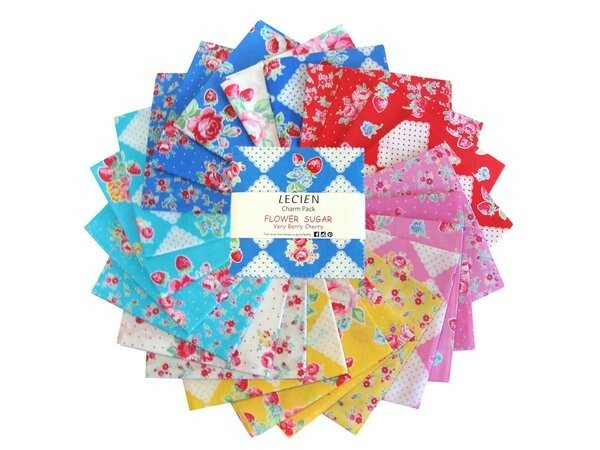 These are 5" x 5" (or 12.7cm x 12.7 cm) squares of coordinating fabric that come from the same collection of fabric (also known as a "fabric line", "fabric range" or "story"). 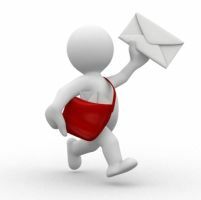 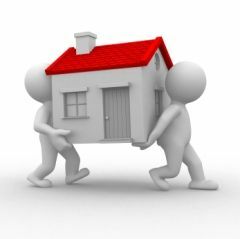 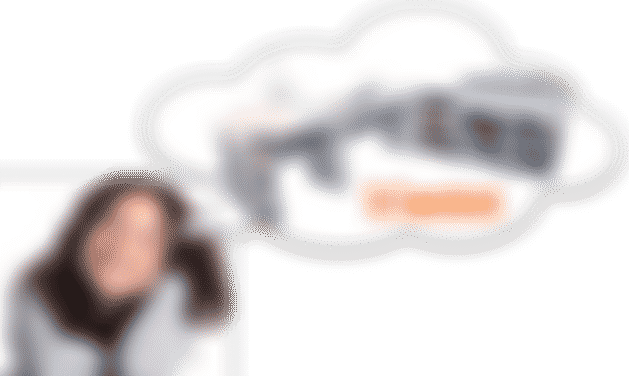 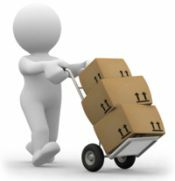 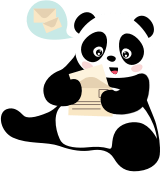 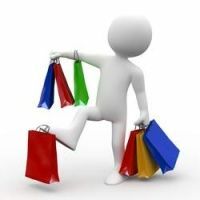 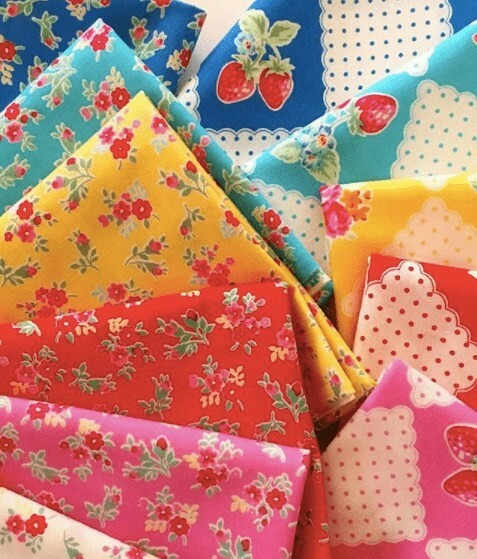 Collecting Charm Packs is THE easiest way to get variety in your projects. You see, a fabric collection will typically include coordinating small / medium / and large scale prints, in several different colour ways. 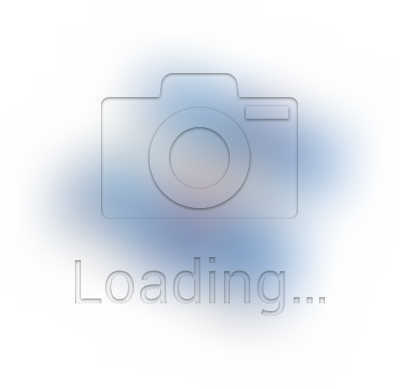 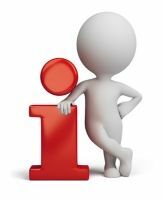 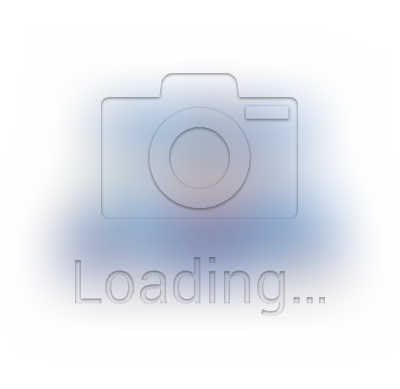 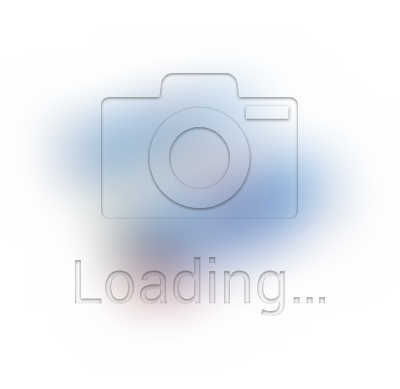 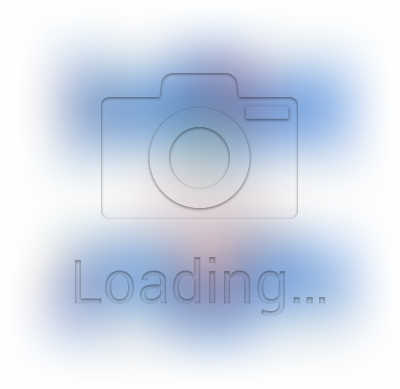 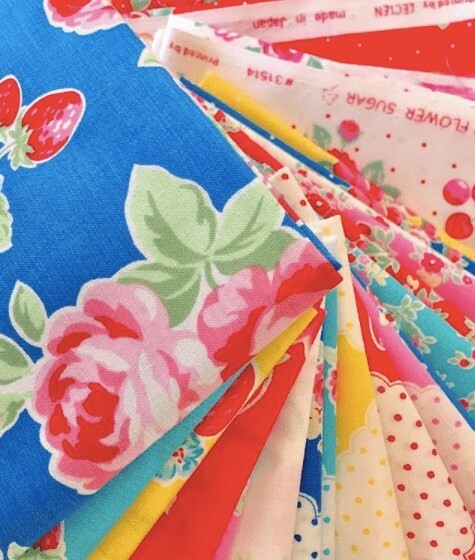 This gives your project the designer edge that looks like you've spend AGES selecting just the right fabrics. 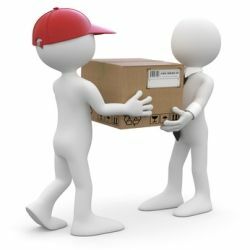 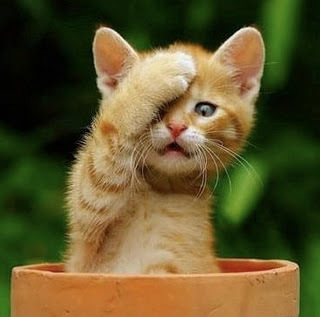 When you purchase a Charm Pack... it's just like having your OWN expert team of designers or friendly patchworkers picking out fabrics for you...!! 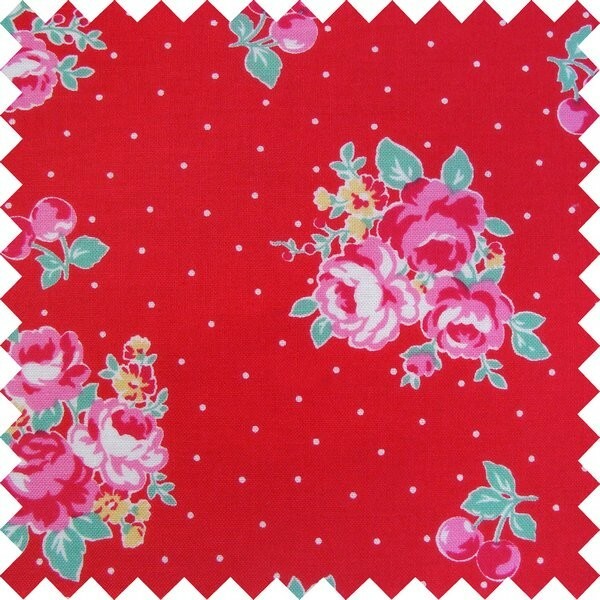 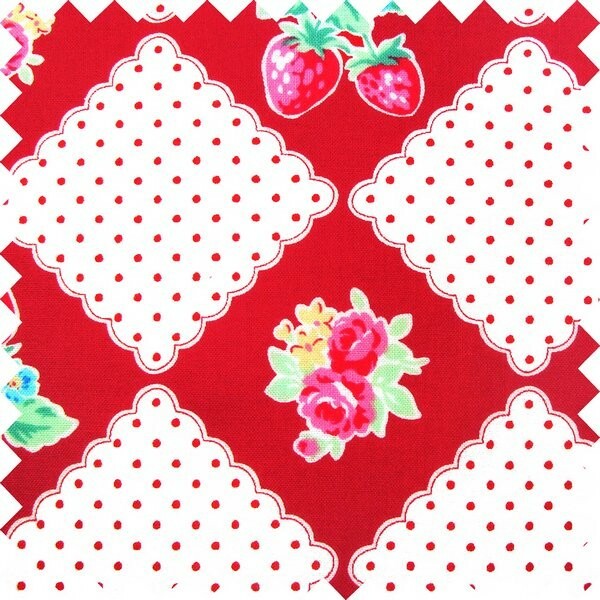 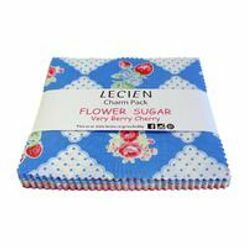 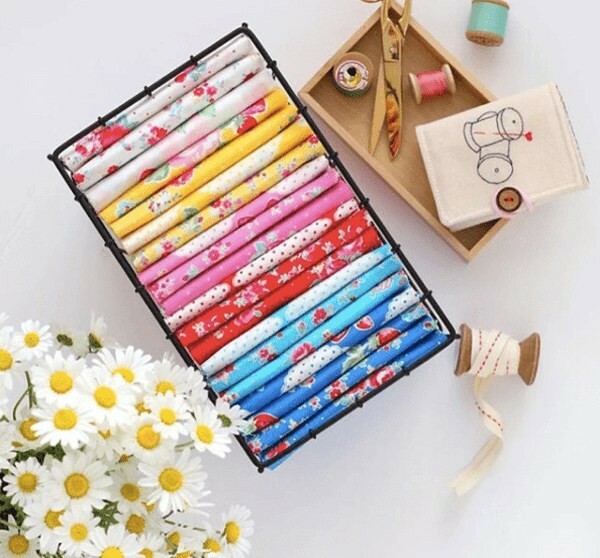 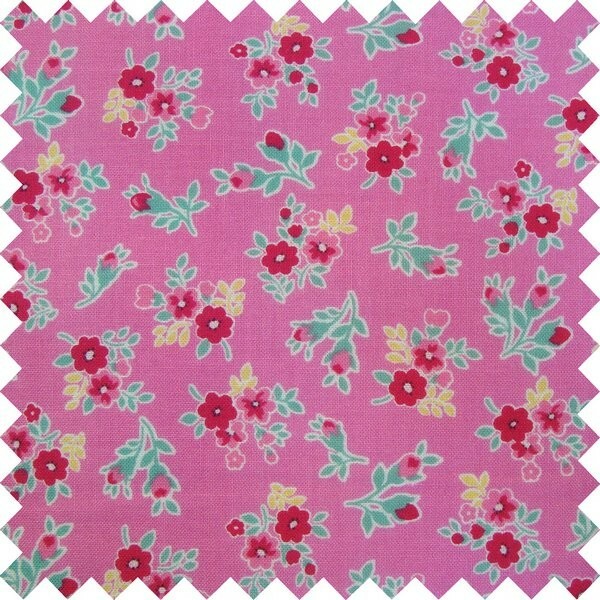 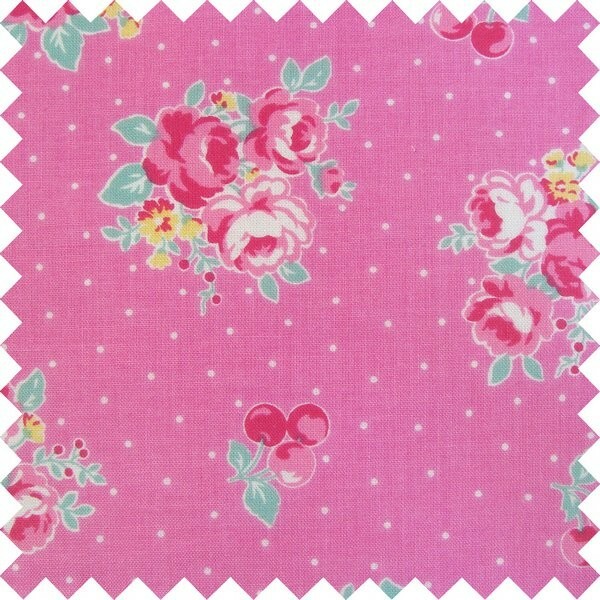 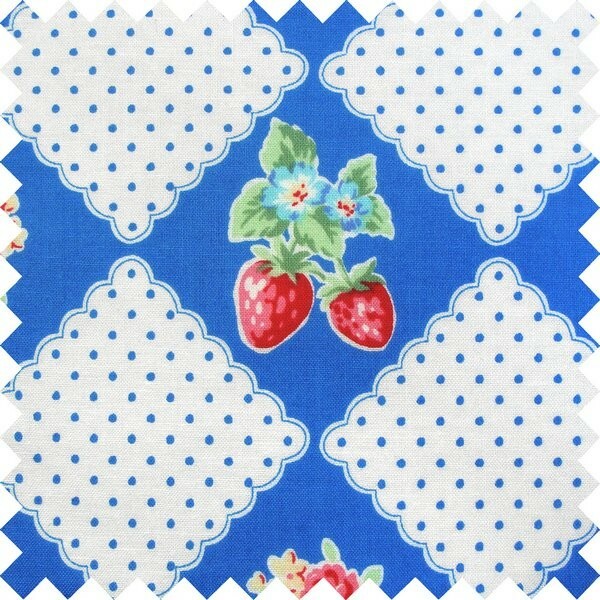 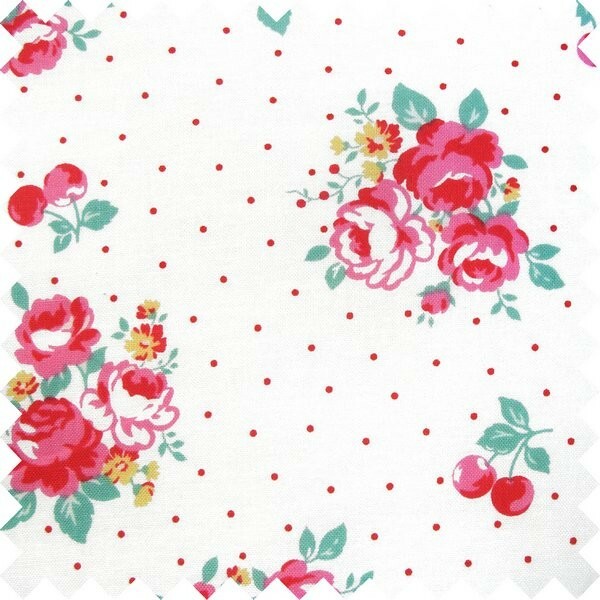 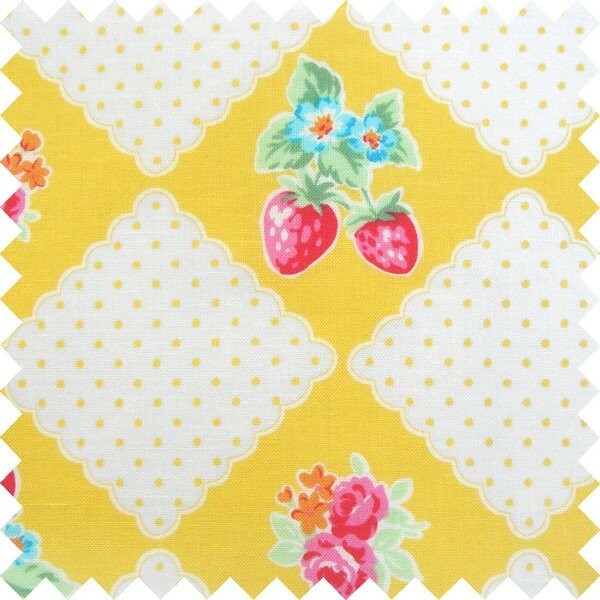 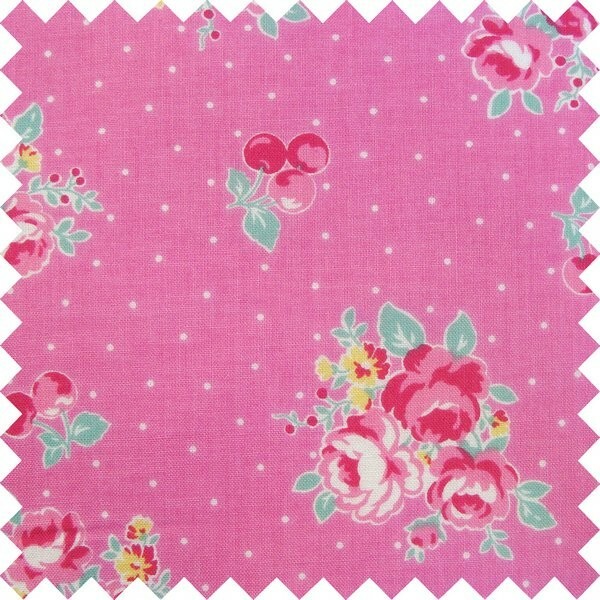 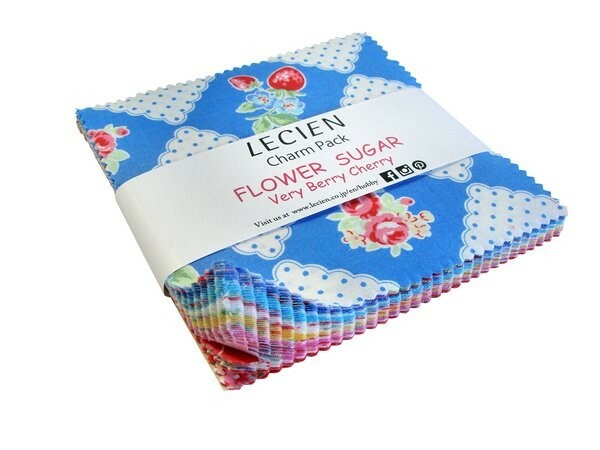 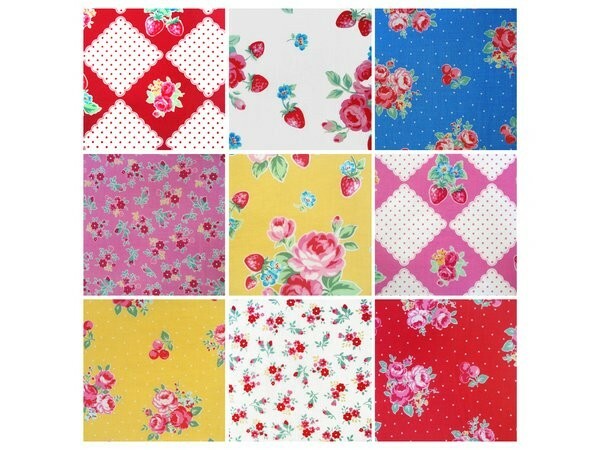 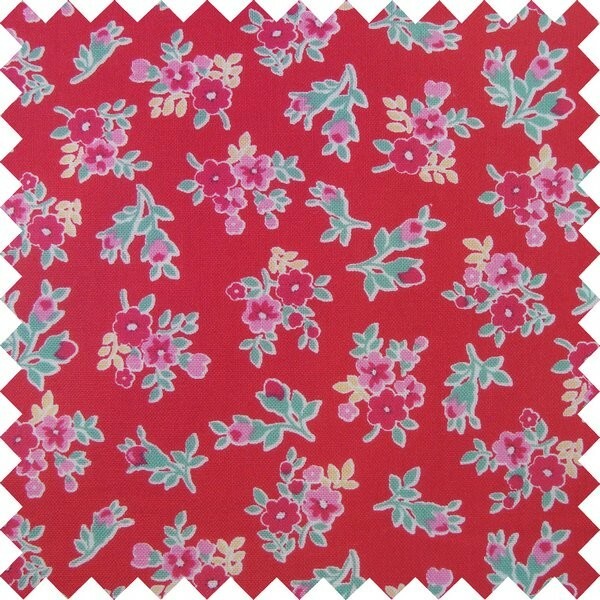 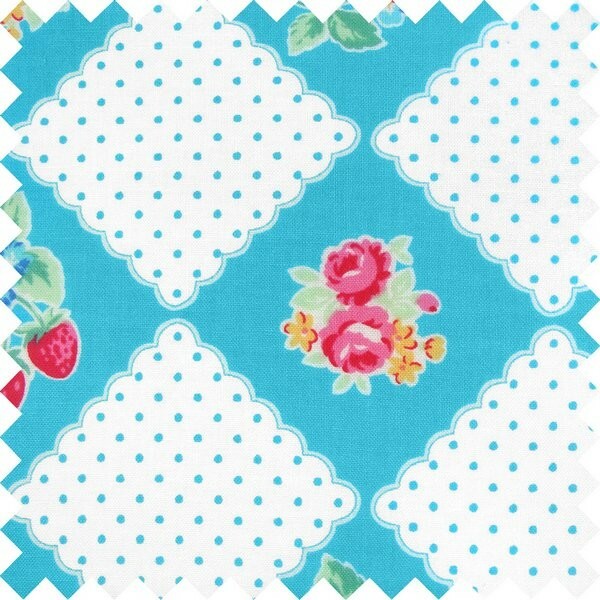 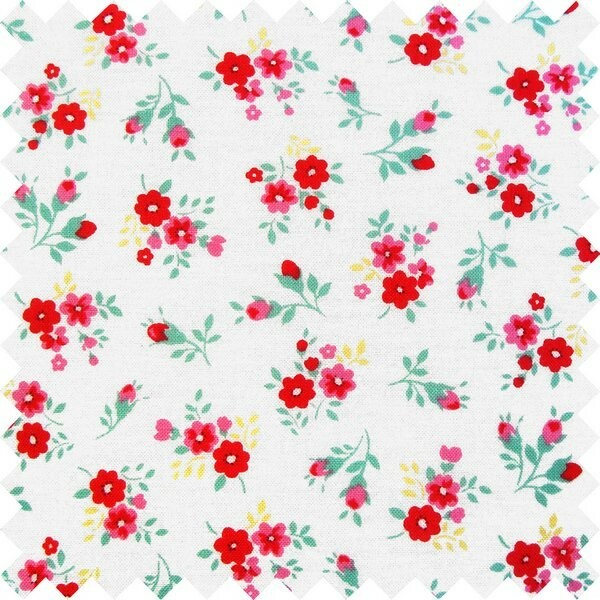 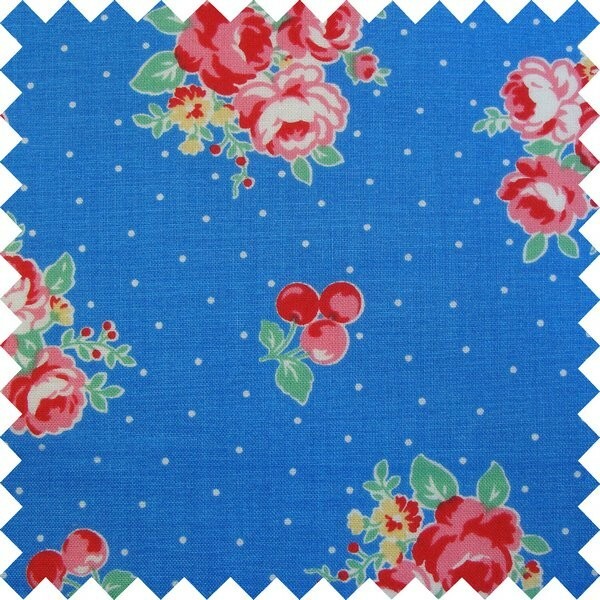 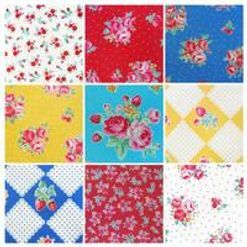 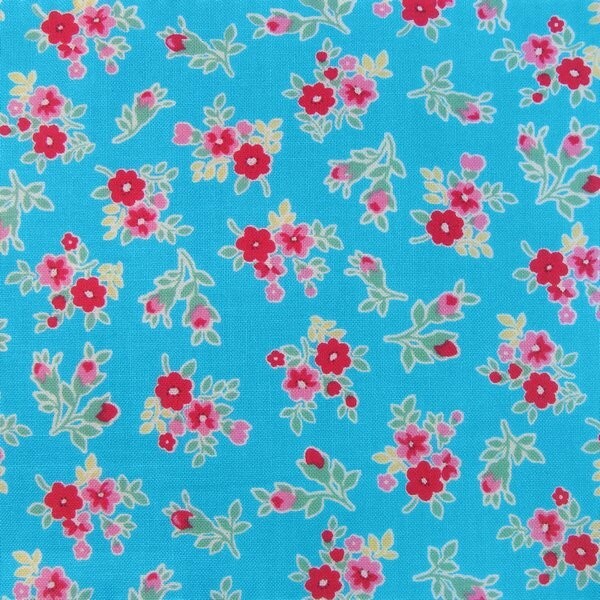 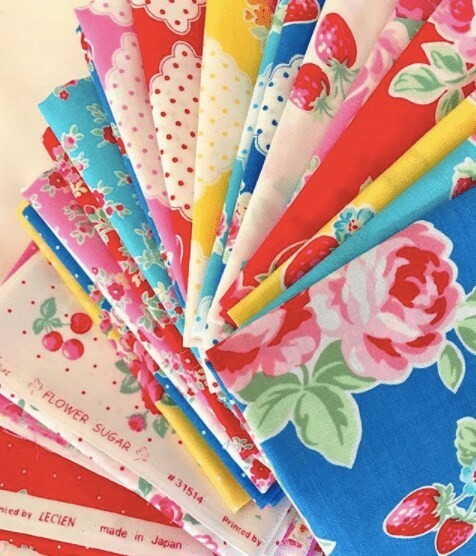 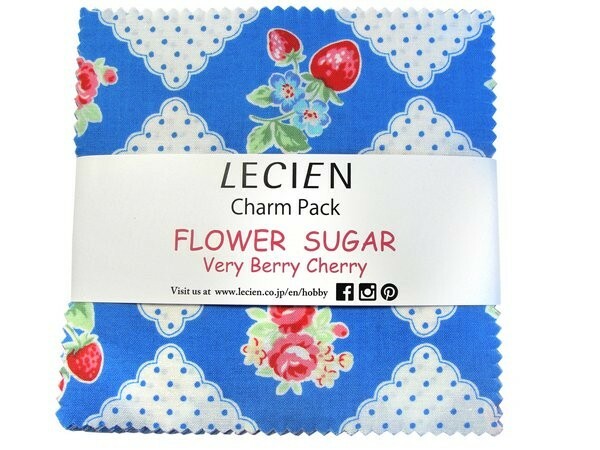 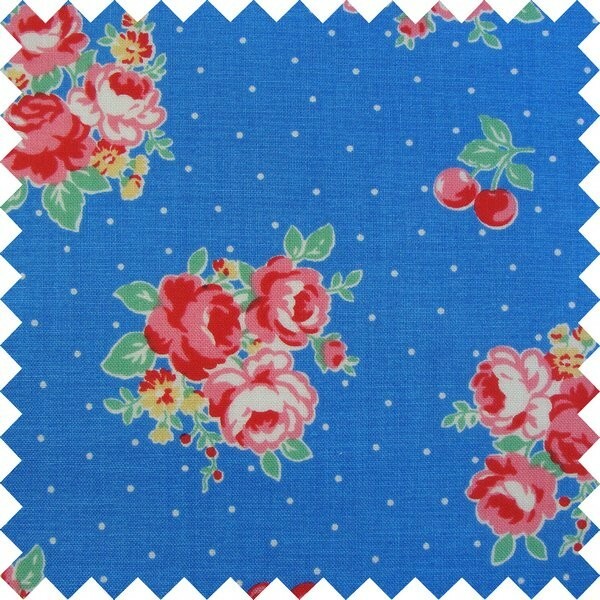 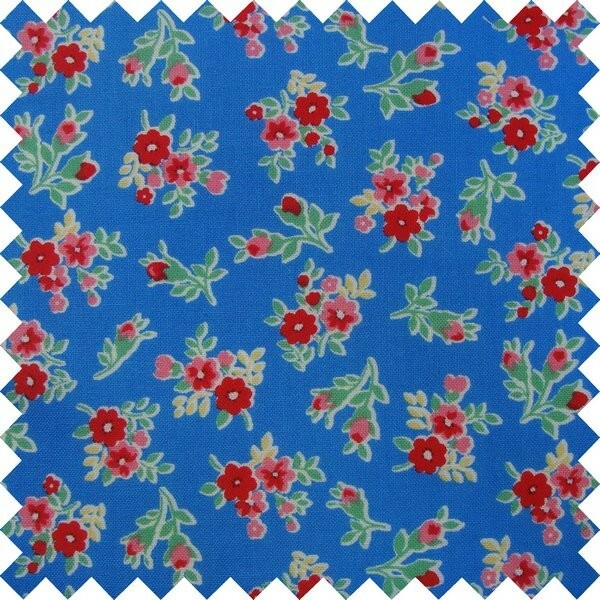 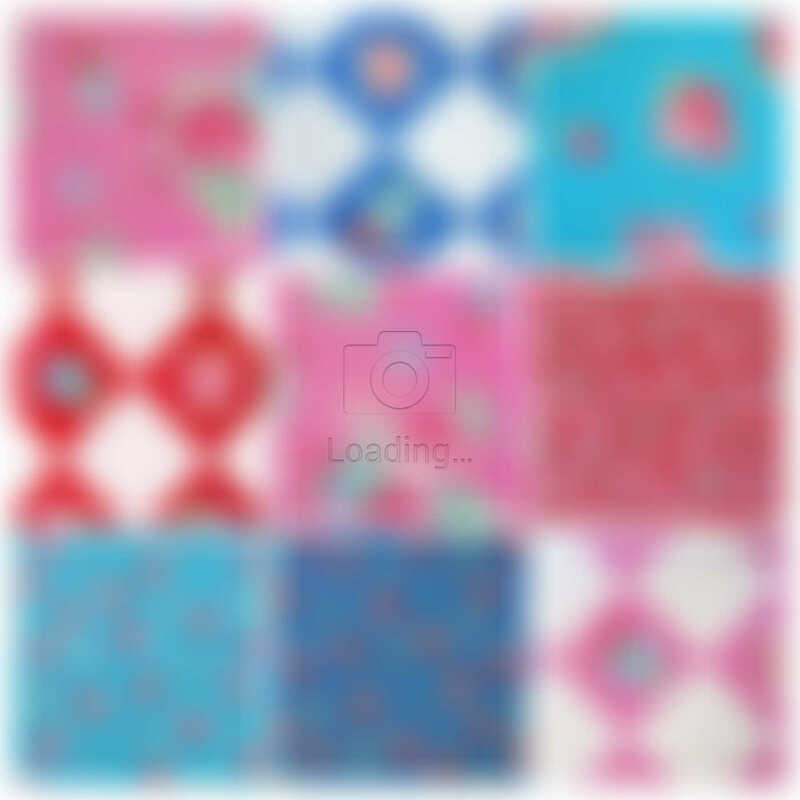 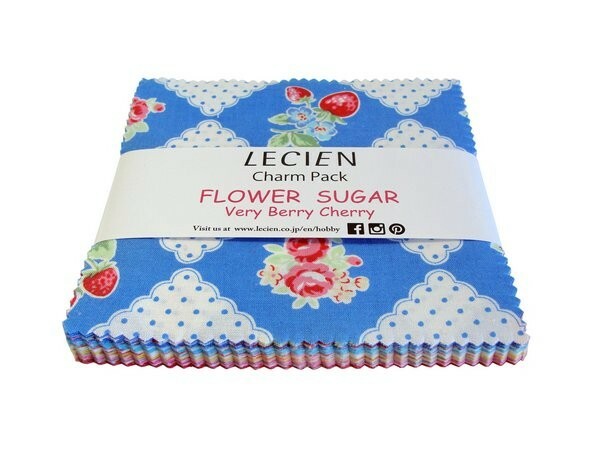 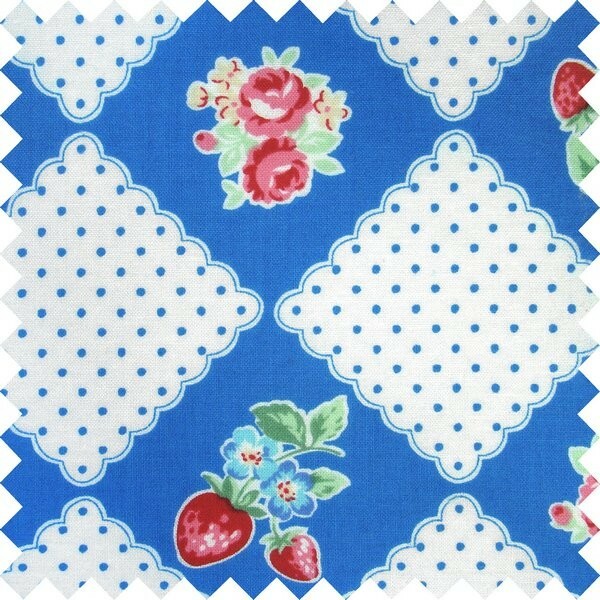 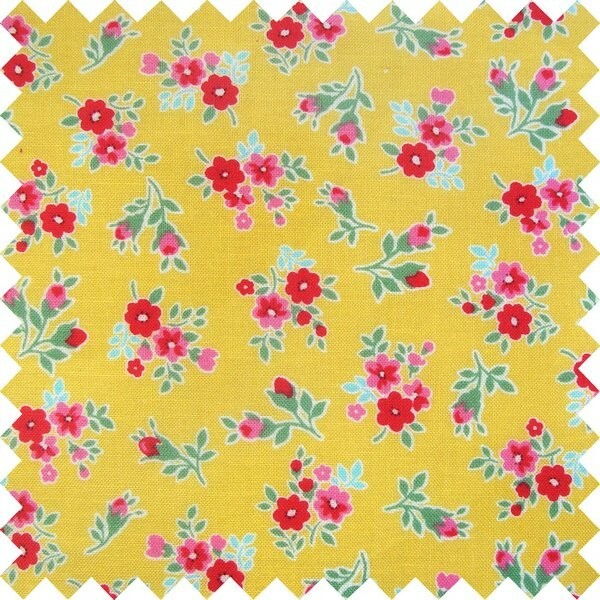 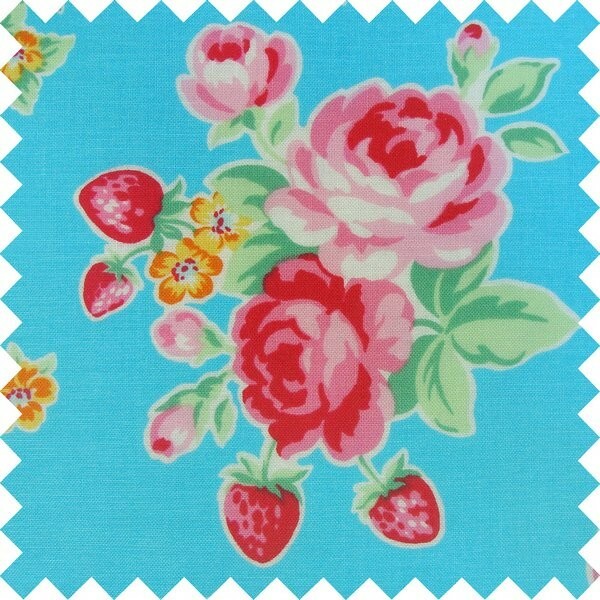 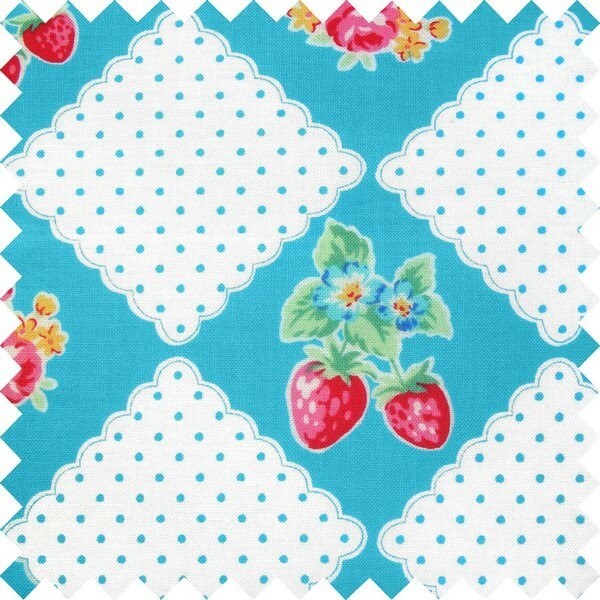 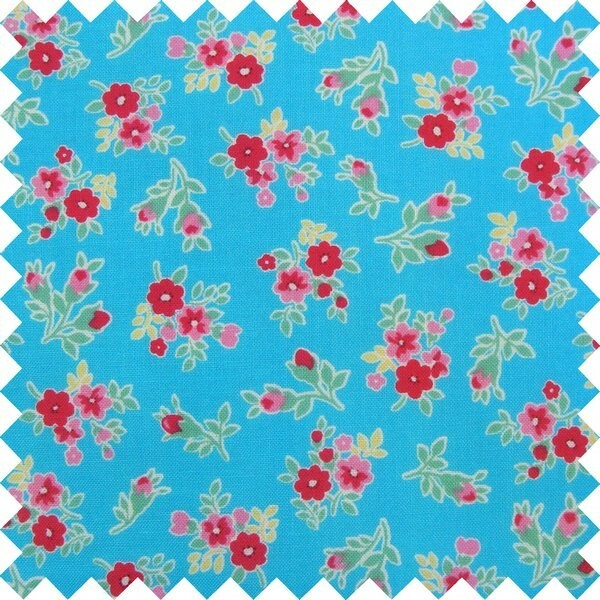 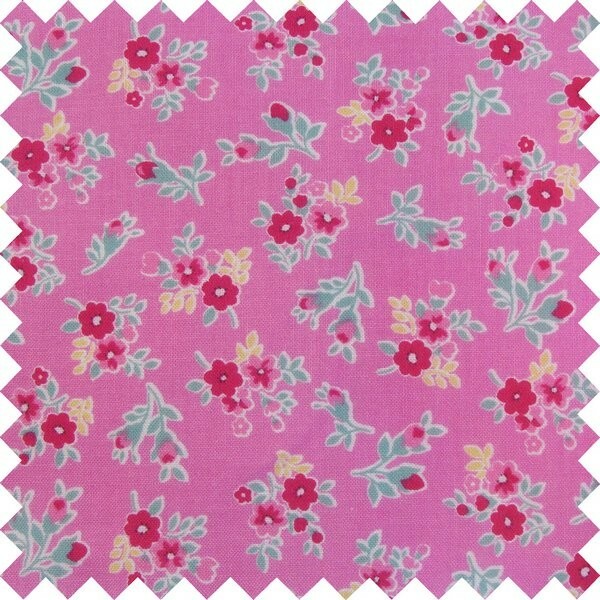 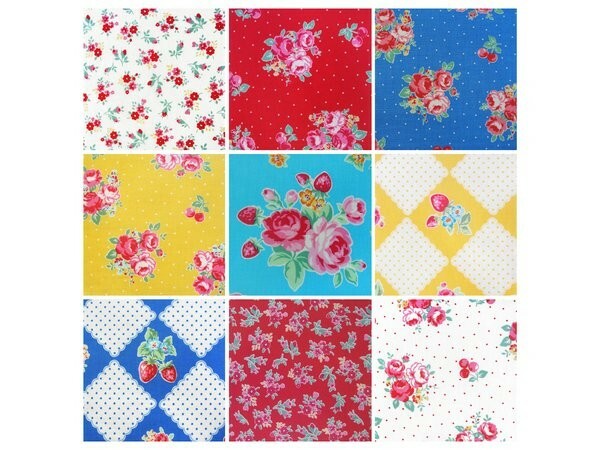 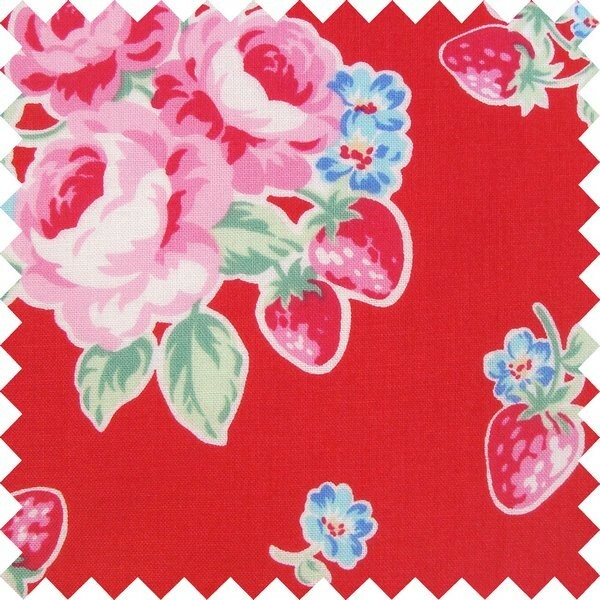 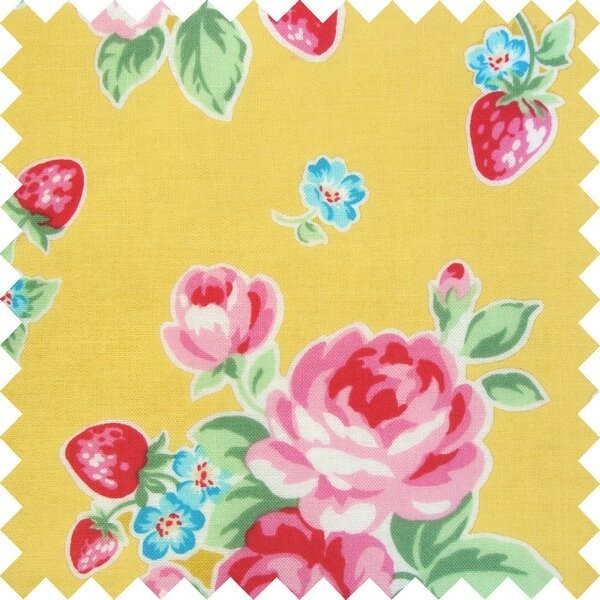 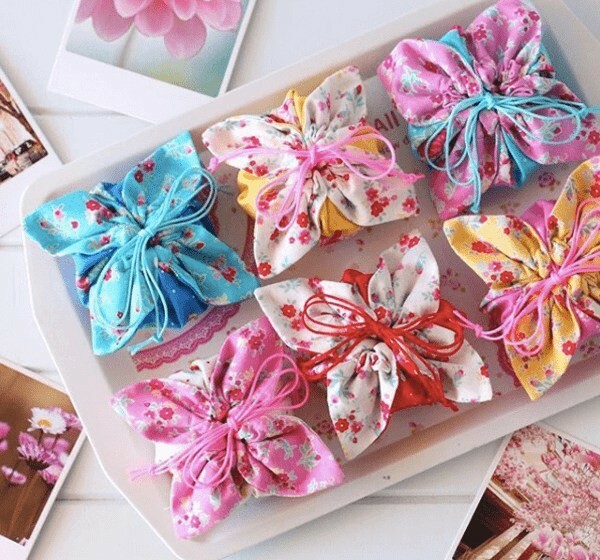 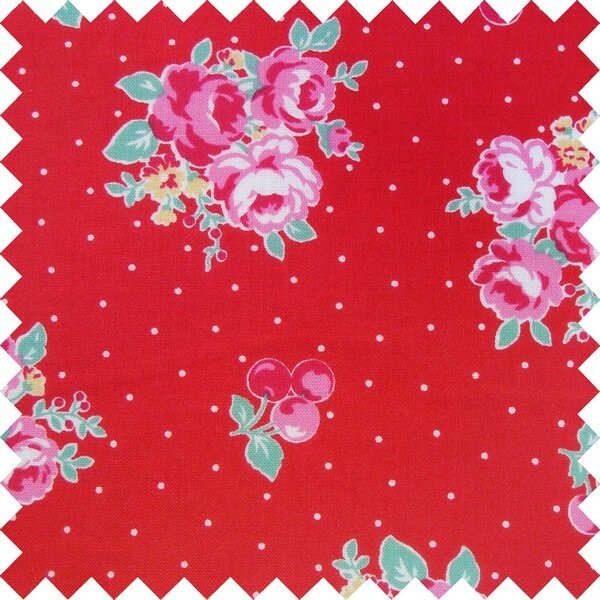 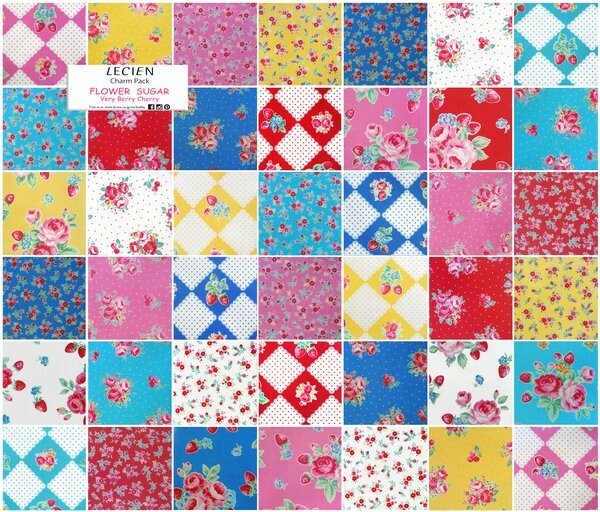 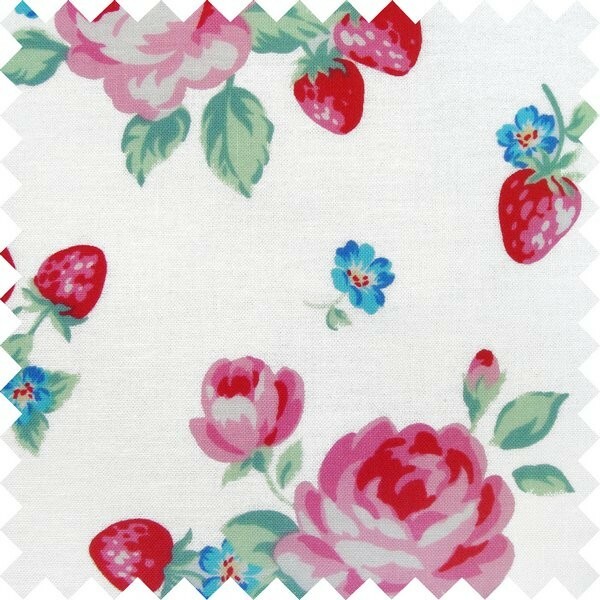 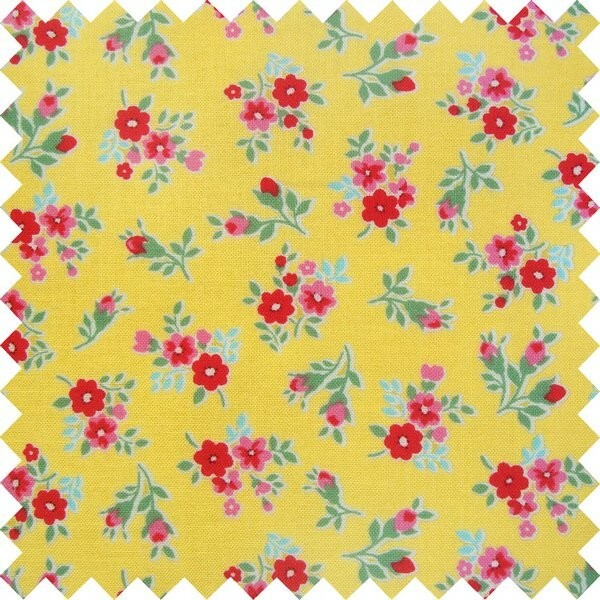 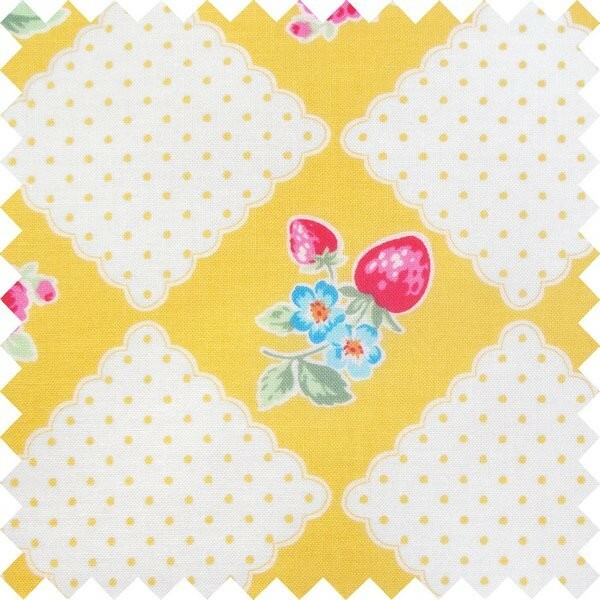 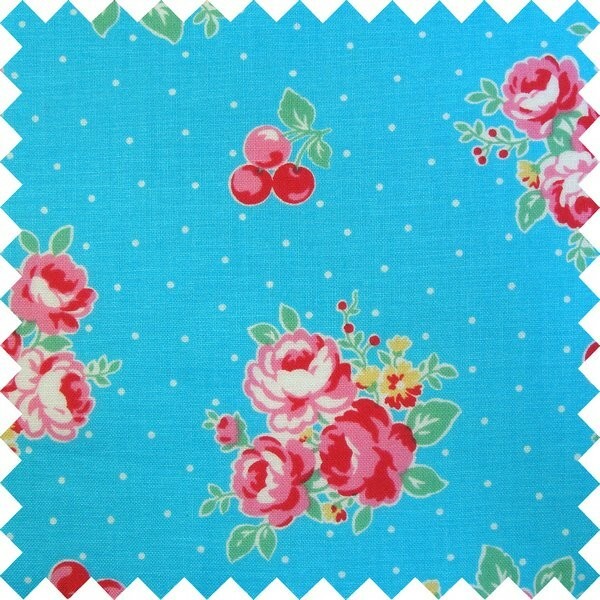 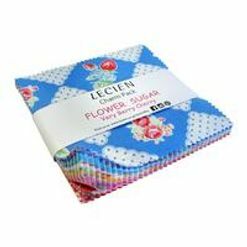 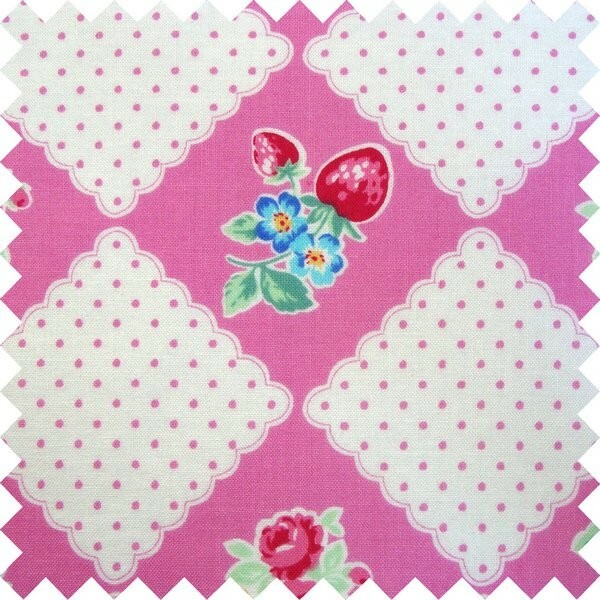 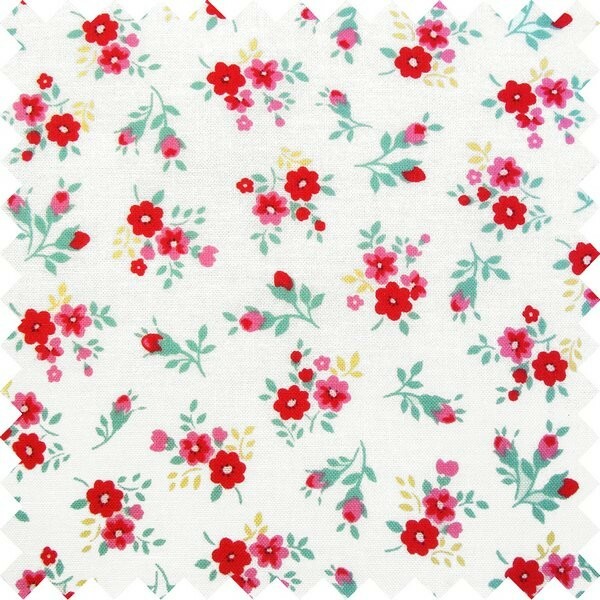 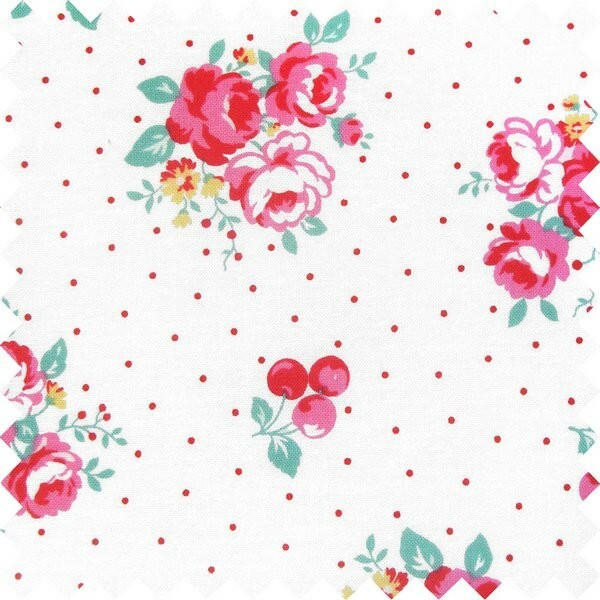 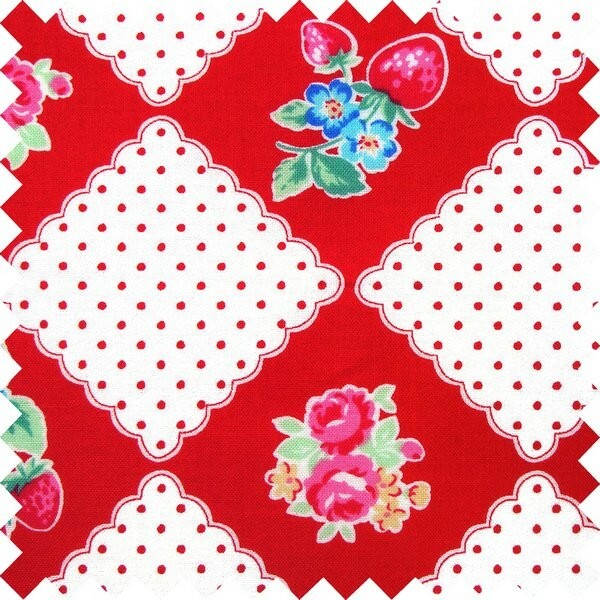 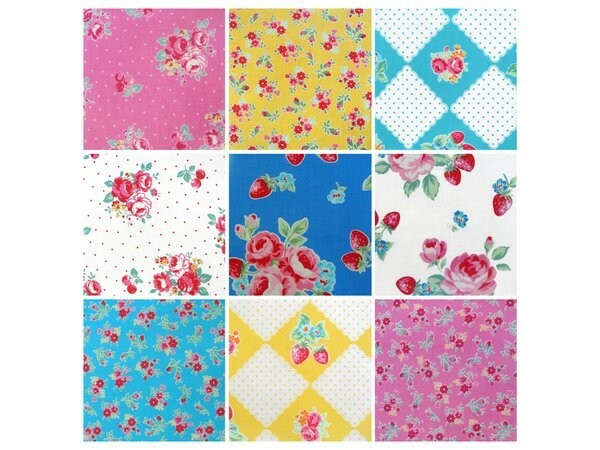 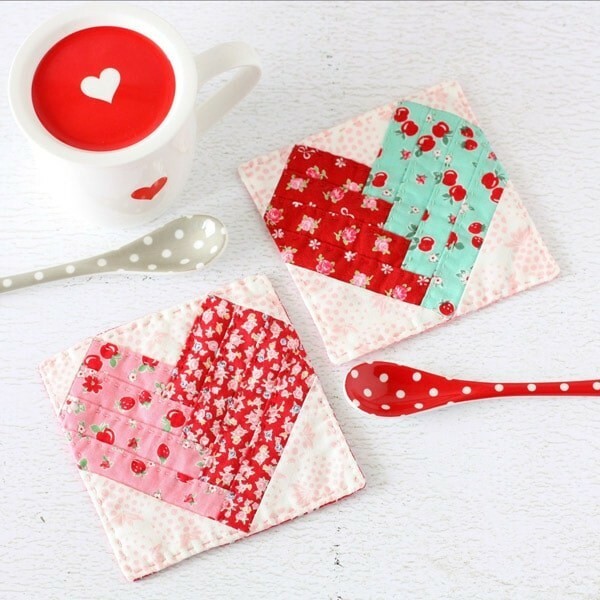 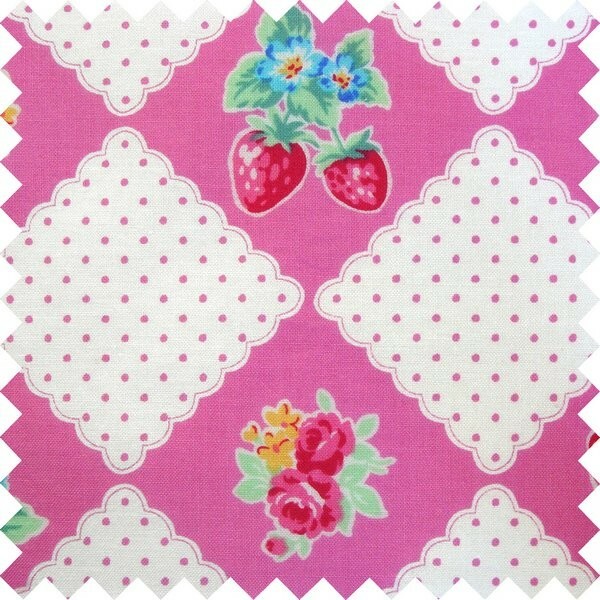 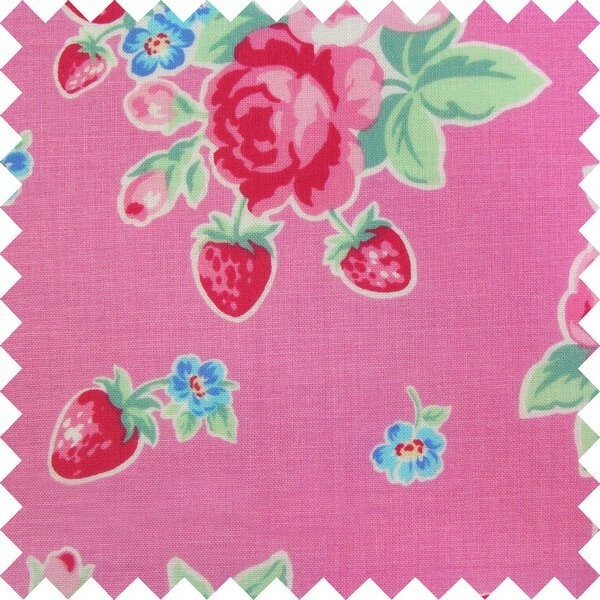 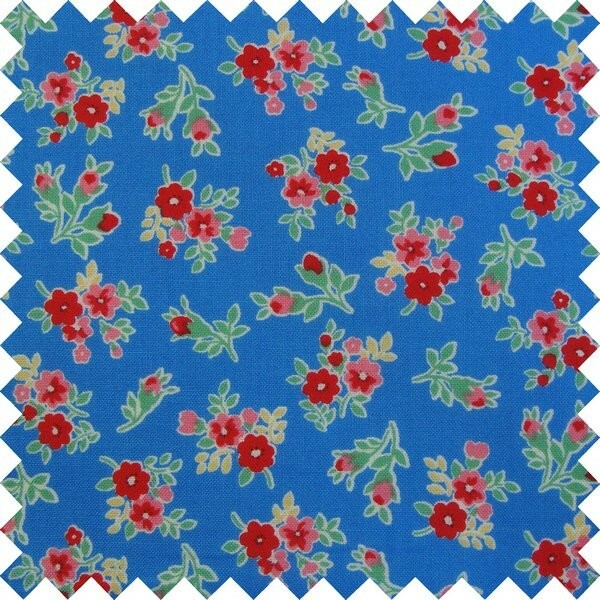 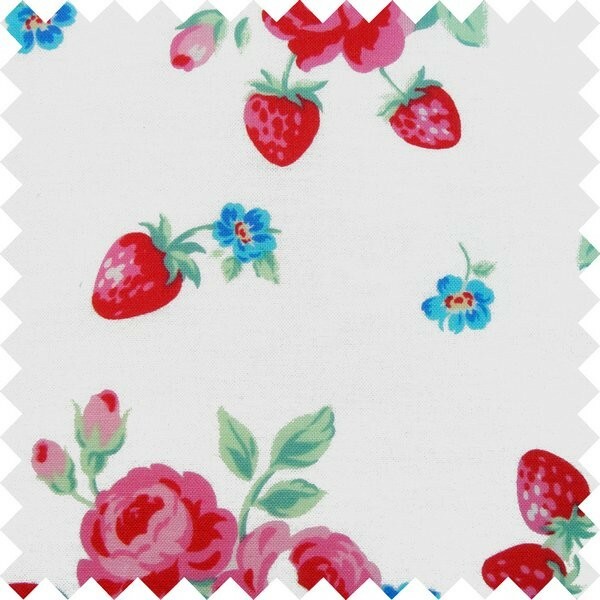 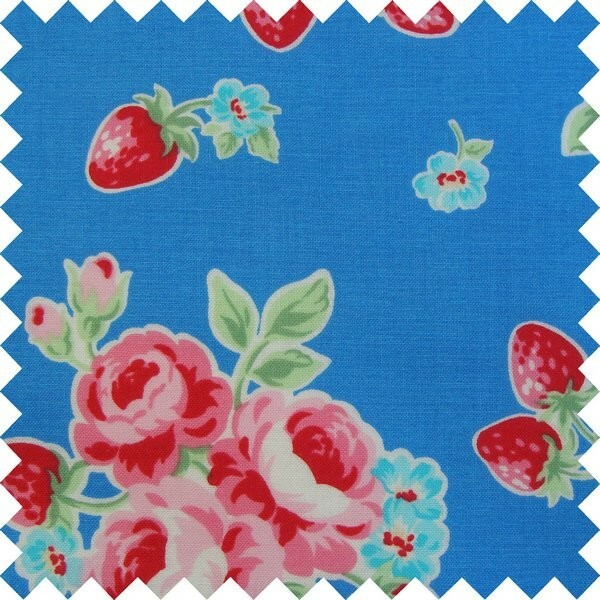 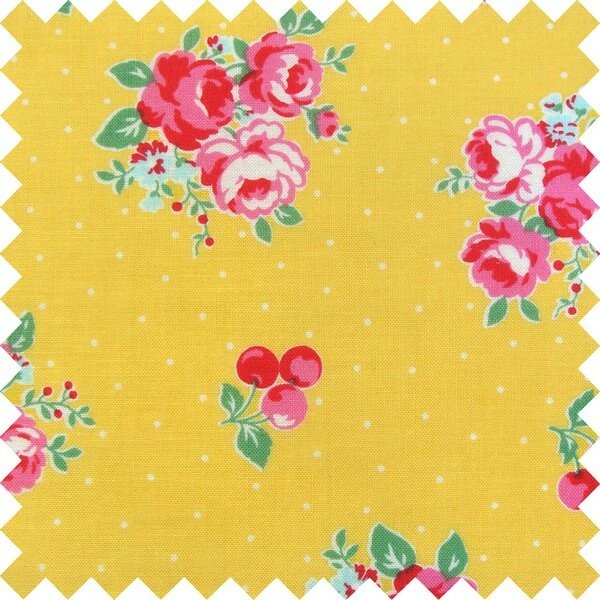 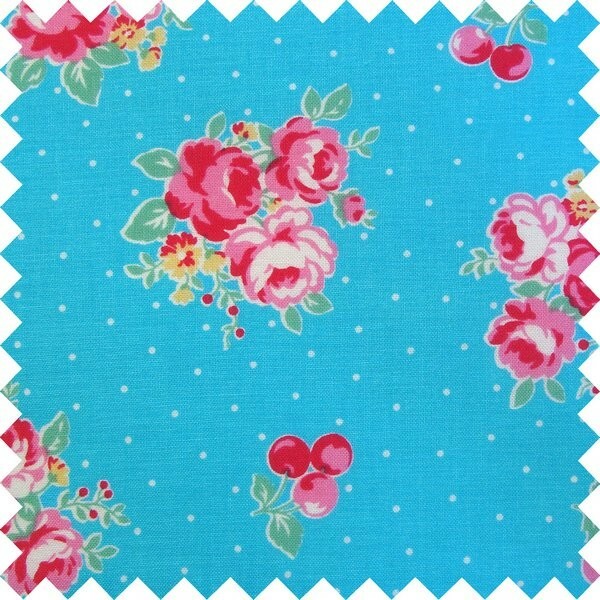 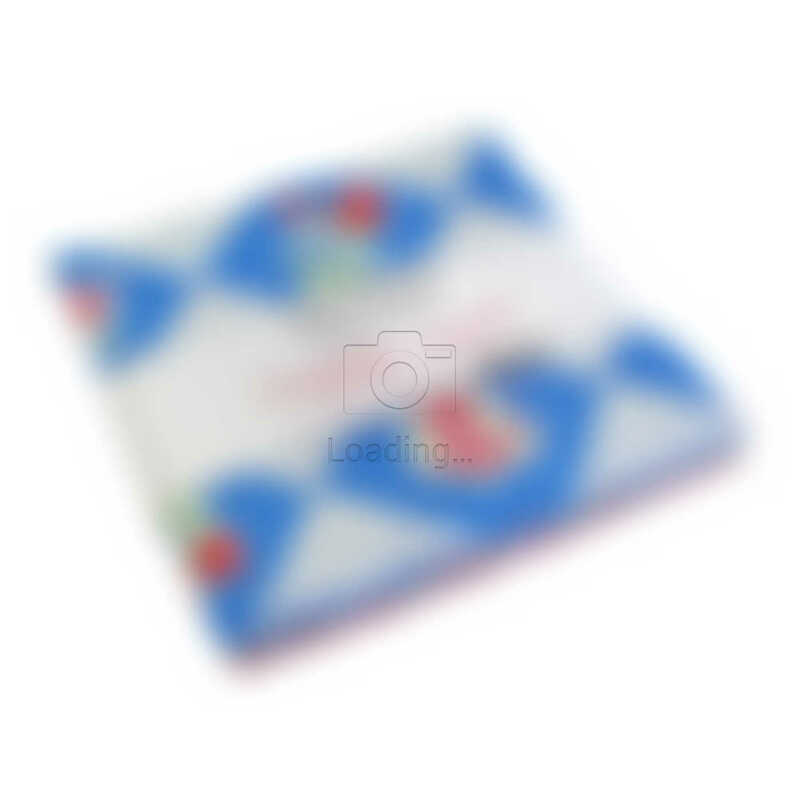 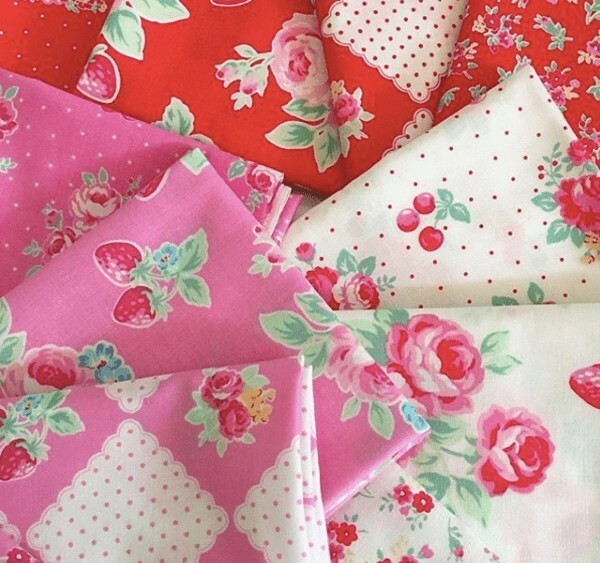 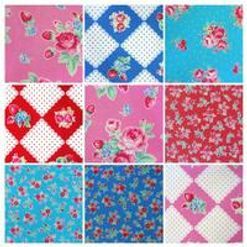 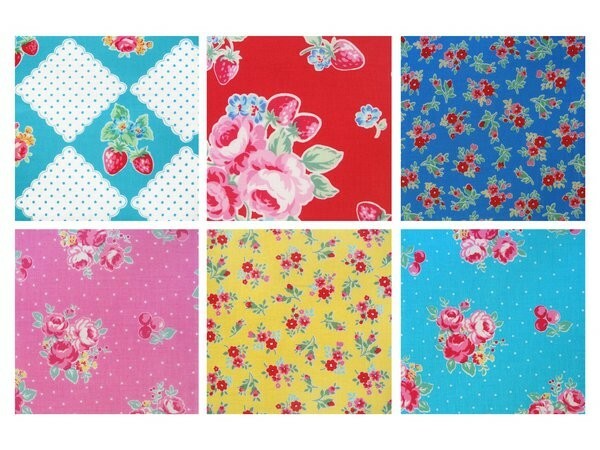 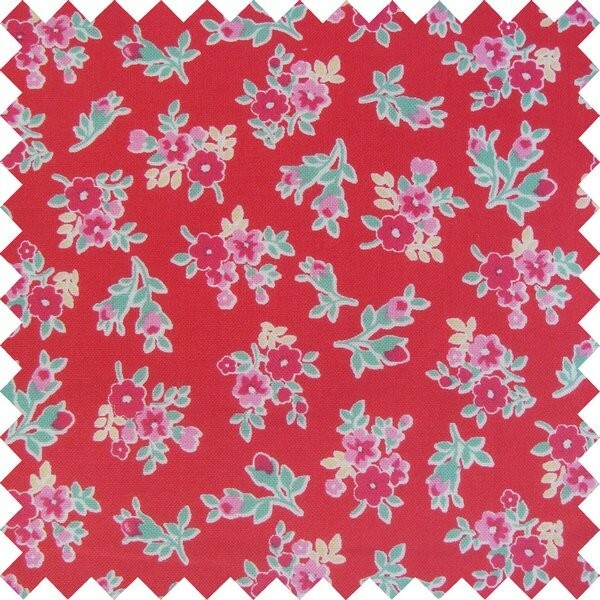 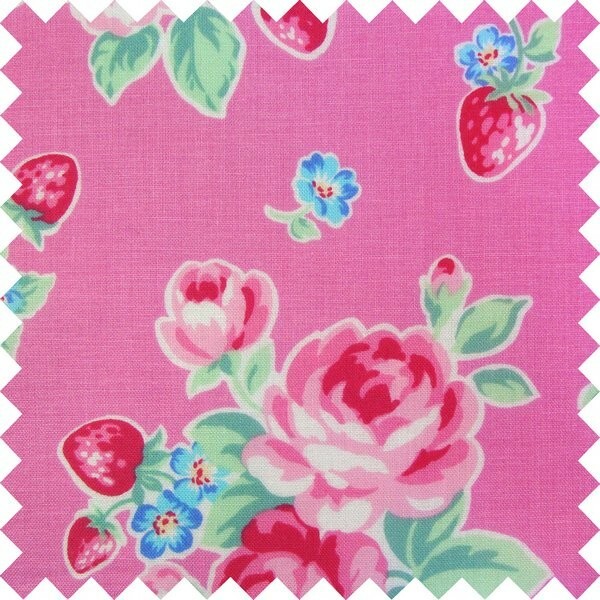 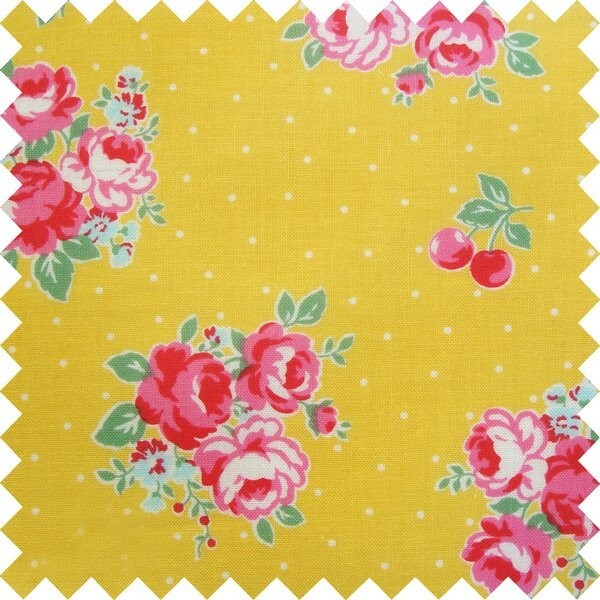 Professionally cut and packaged by Lecien Fabric, this charm pack contains 42 of 5" x 5" (or 12.7 cm x 12.7 cm) fabric squares - known as "Charm Squares" - from the "Flower Sugar: Very Cherry Berry" collection. 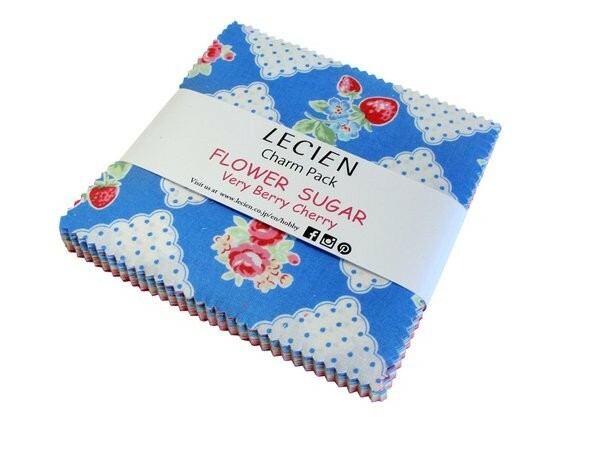 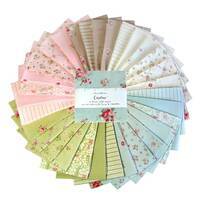 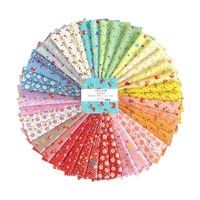 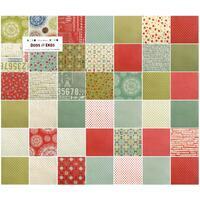 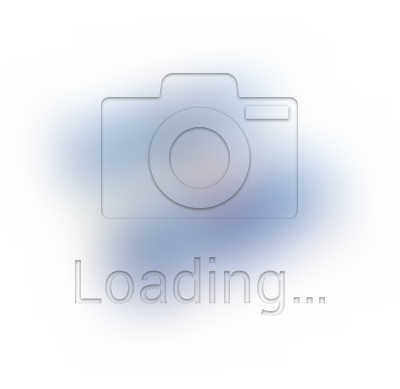 Lecien Charm Packs are convenient pre-cut assortments of colour-coordinated 5" (12.7cm) fabric squares. 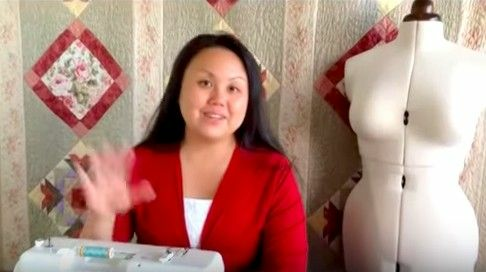 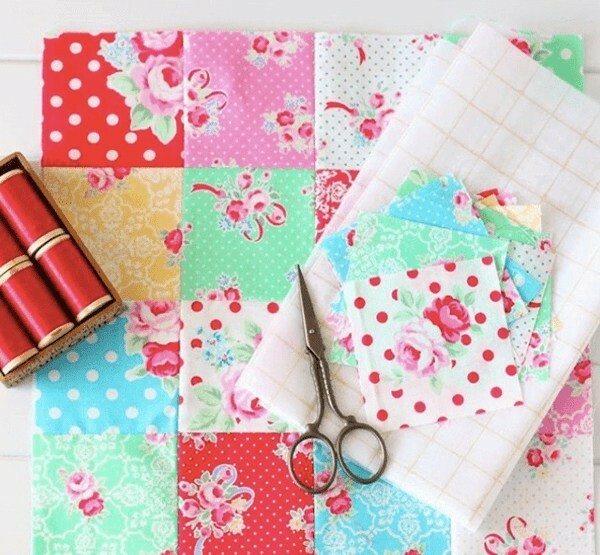 This saves you having to cut them out, so you can enjoy sewing right away! 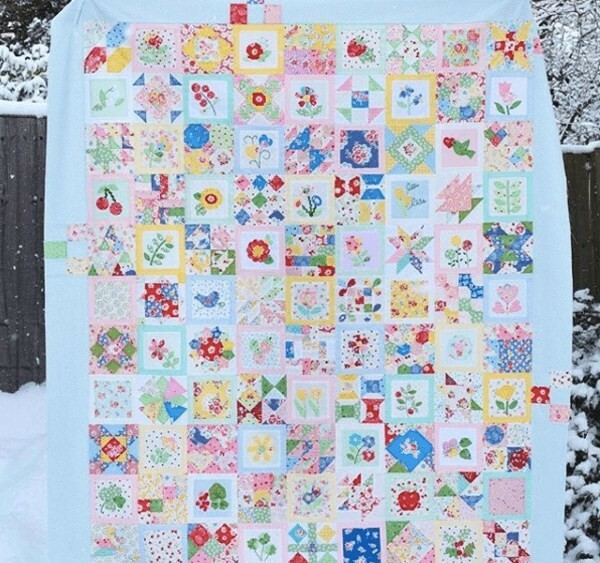 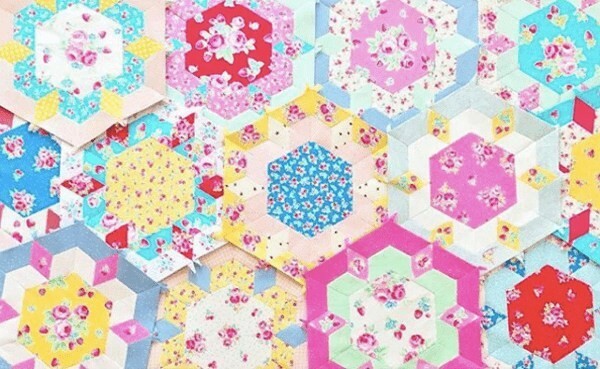 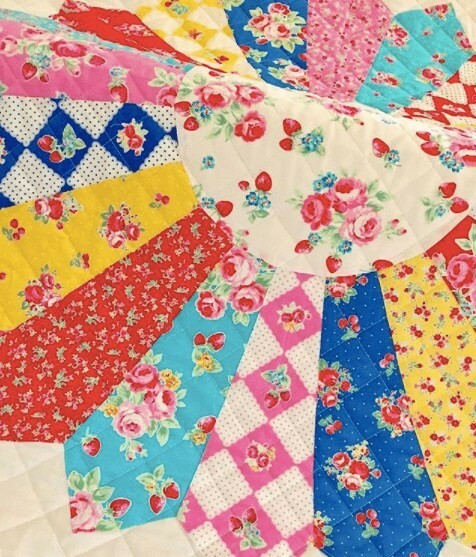 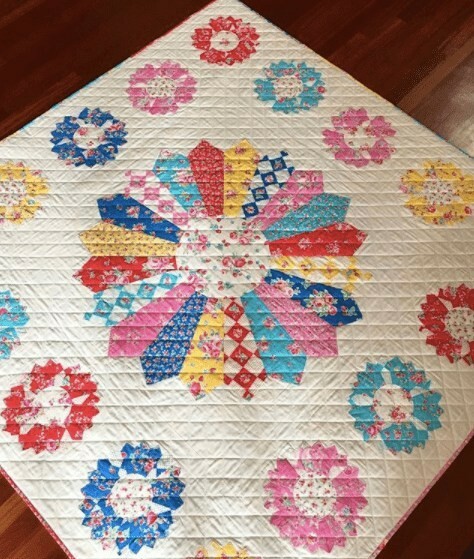 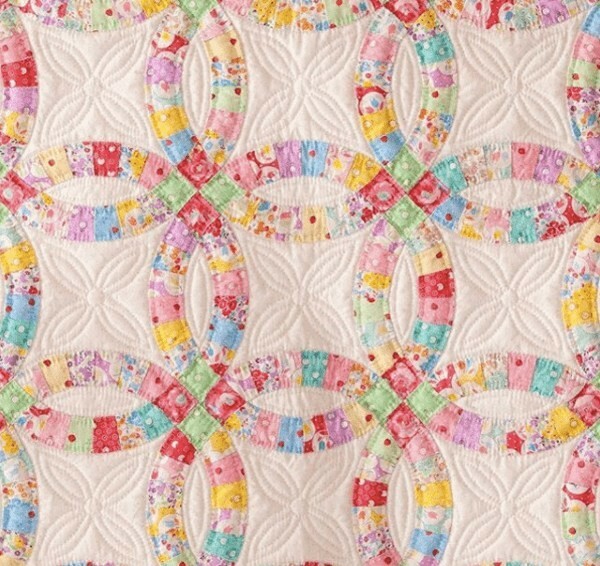 The squares are professionally cut using Lecien's advanced "micropinking" technology that reduces edge fraying to allow easier piecing and smaller seam allowances. 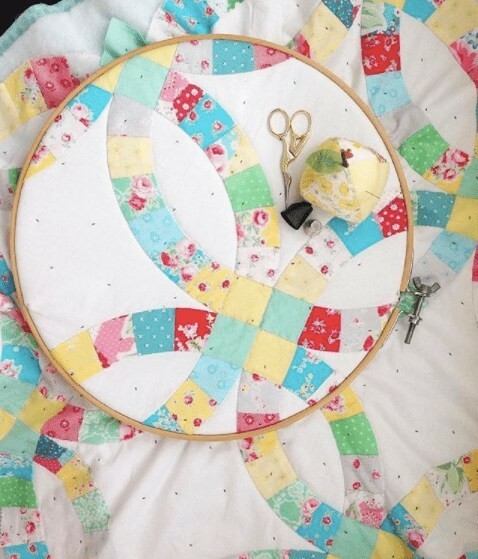 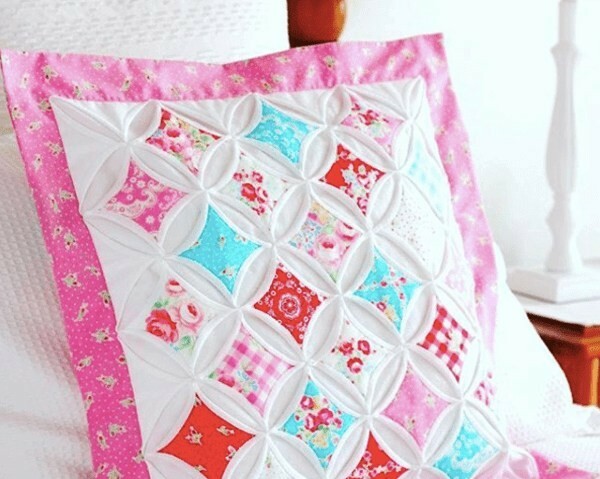 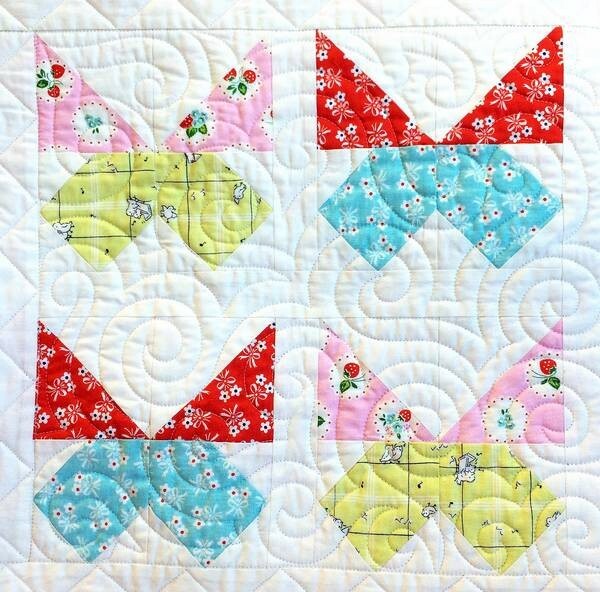 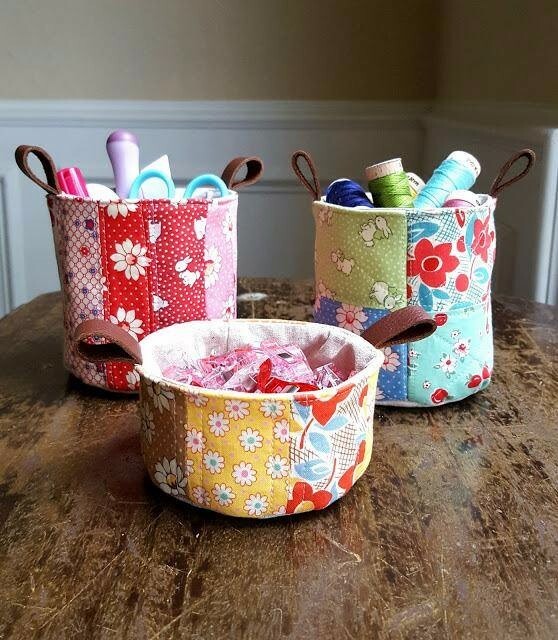 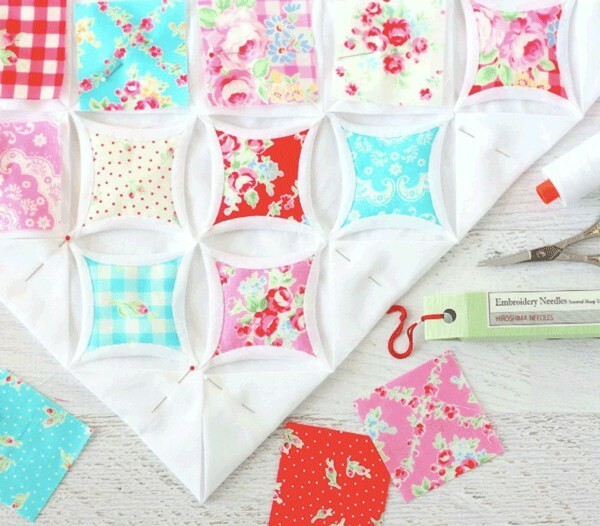 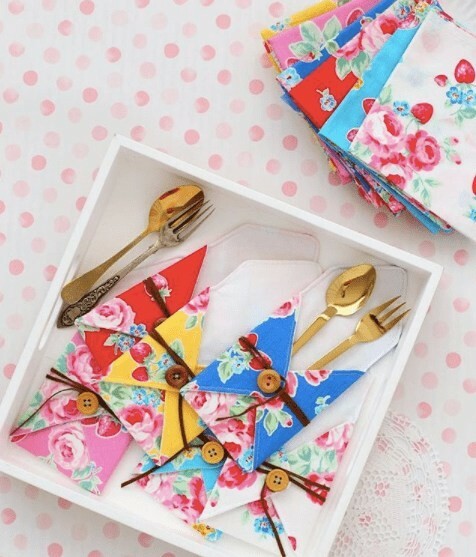 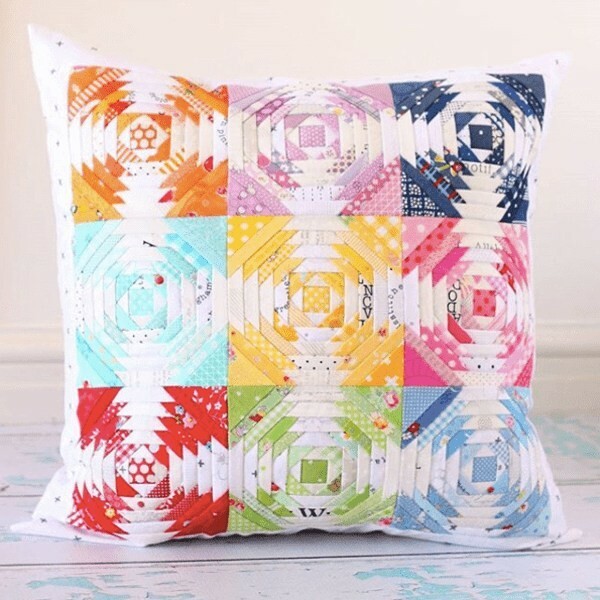 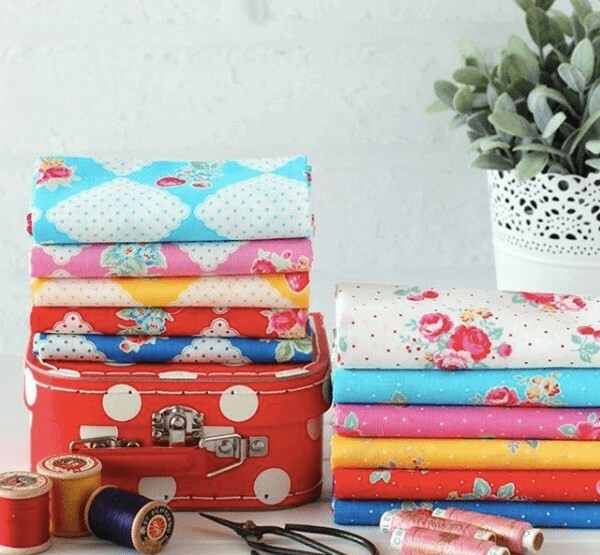 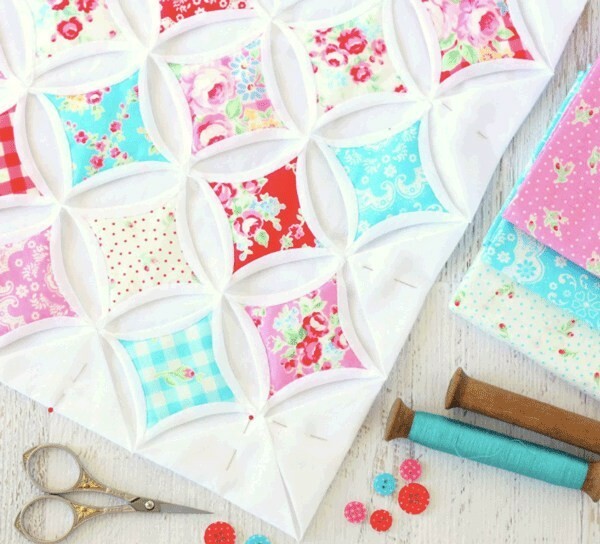 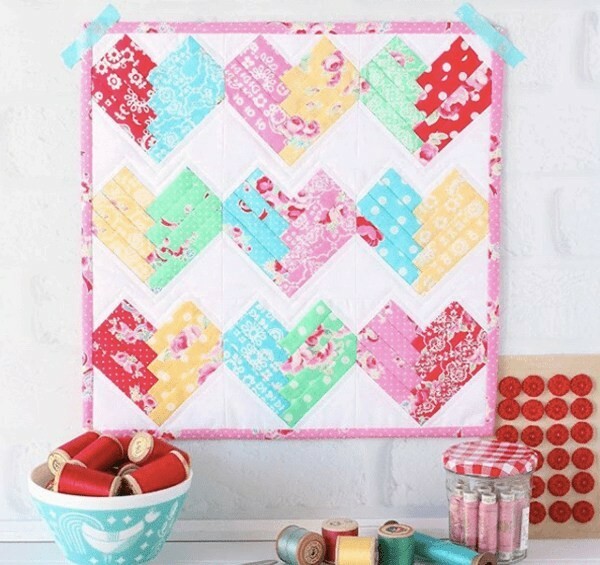 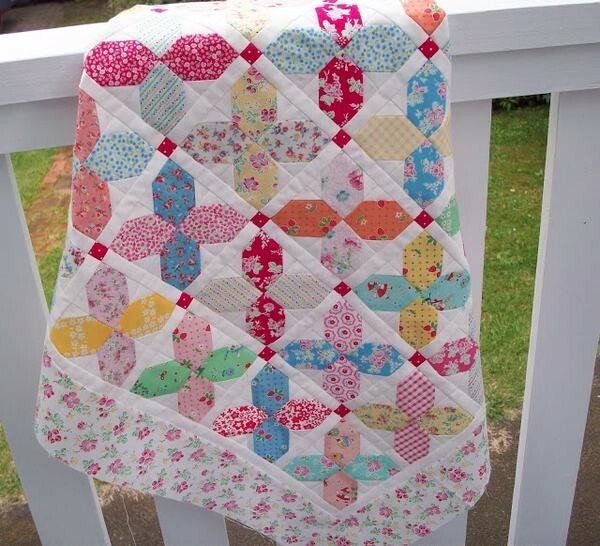 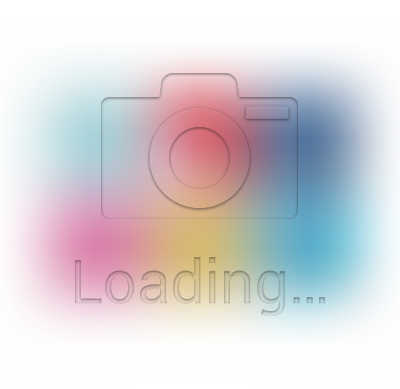 More than just sewing up the squares, there are SO many other fun (and easy) to make!